It's Monday...and it's back to my reality! 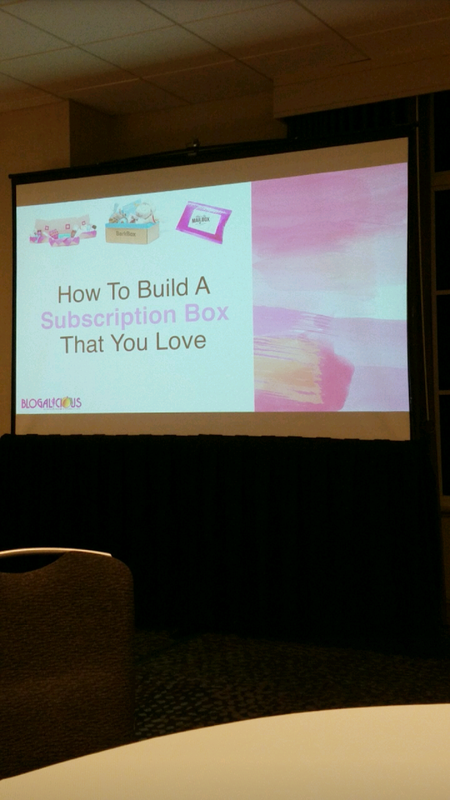 But before that I have to talk about my time this past weekend at Blogalicious 8. This year's conference was held at the Grand Hyatt Atlanta in Buckhead and the theme for this year was "Content is Life"
This is my 2nd time volunteering on the Social Squad for Blogalicious. I attended last year in Baltimore and this past weekend here in Atlanta. 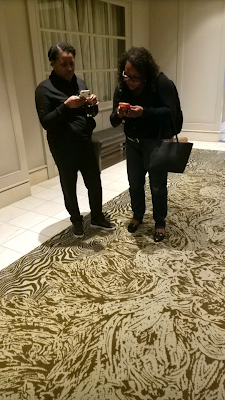 The Social Squad starts the day before the conference takes place. 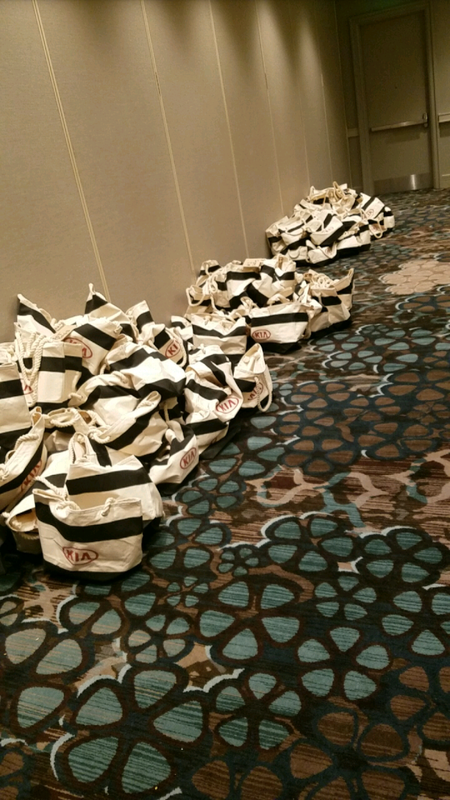 During this time we are stuffing swag bags, scouting the venue, preparing the suites for the panels and going over the not so fluid ever changing schedule. Michigan(my hometown) represented this year in the ATL. There was 4 Michiganders who were part of the Social Squad. Woop-Woop! 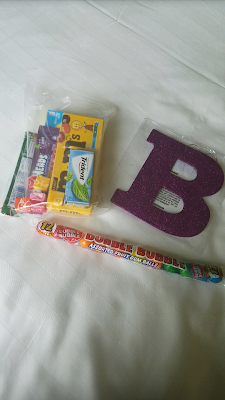 I enjoyed my goodies that my roommates gave me. Such a nice gesture! Y'all Luvvie Ajayi was in the house! Which was crazy. Everyone wanted to see Luvvie. 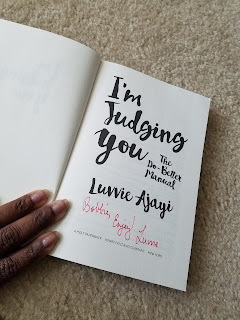 I am so glad to have gotten my book signed by her. 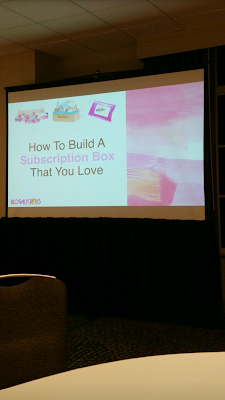 Lately, I have been thinking about starting a monthly subscription box, but didn't quite know how to go about it and I am thankful for whomever thought it was a great idea to have Taylar Barrington at the conference to talk to a select few about starting a subscription box. The friendships(new and old), the fun, the information shared from the speakers, connections with brands was priceless! 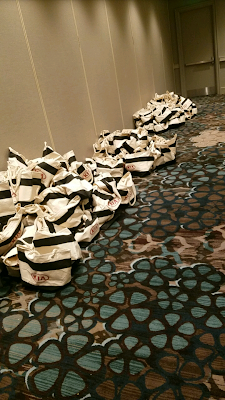 I am overly full with this year's conference and cannot wait to put what I learned to use. 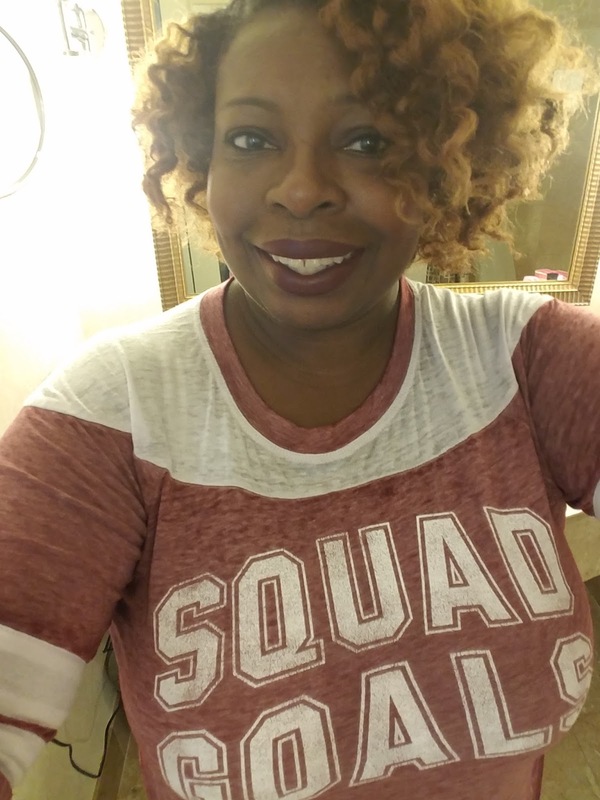 Now, that the fun from the weekend is over, I am now back to reality(home, work, working out)! 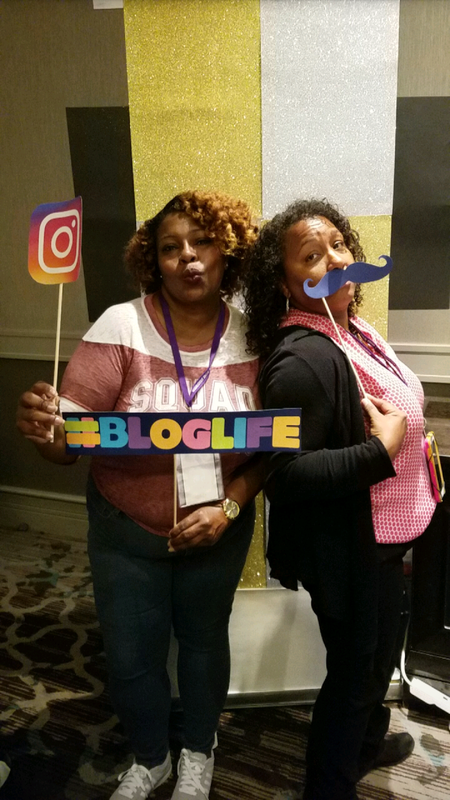 Blogalicious 2017 will be held in....drum roll please.....MIAMI! Will you be there? GIRL! 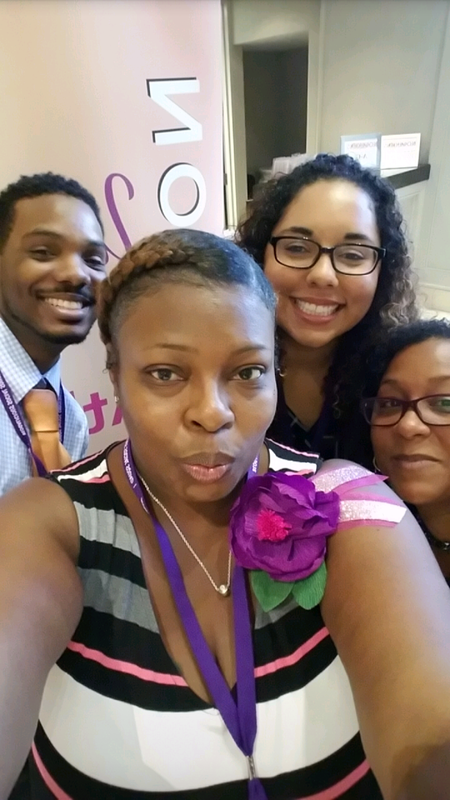 It looks like you had so much fun and learned a lot at Blogalicious 8. I'm sad that I missed out this year, eapecially with the conference being right in my back yard. I will definitely be there next year in Miami.